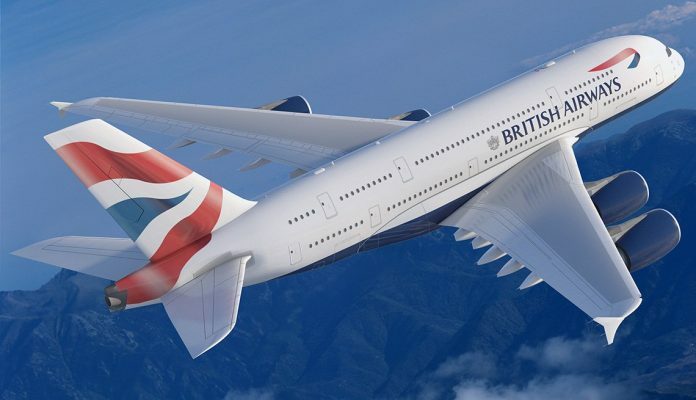 On Wednesday 26 September, amid the rumour of shutting down the entire Hong Kong base, British Airways confirmed the closure date and laid off 85 Hong Kong flight attendants to fit its “strategic model”, according to SCMP. Seventy per cent of the dismissed in-flight crew, also full-time staff with better wages and welfare benefits than the remaining in-flight workers, were dismissed with immediate effect. The rest will be terminated at the end of their contracts. British Airways promises to compensate the employees according to the labour law, and an ex gratia payment will also be reimbursed to permanent employees, which was later revealed by Carol Ng, general secretary of the crew union, that it could only be granted if they sign the agreement by Saturday 29 September. The airline’s approach is considered cruel and unethical, especially when compared with the Singapore base shut down a few years ago where former staff were notified six months prior to the execution. Do you encourage employees to listen to music while working? Find out why the CEO of SIC thinks HR needs to pay close attention to building its knowledge and capabilities as quickly as possib..
Additionally, it introduces its new and expanded partnerships with industry-leading companies in Asia. .. The number of employers in hospitality and food & beverage providing support to ex-offenders has jumped 300% in five years. ..